Susan's Clinics are located in Co. Mayo, Ireland. They are Traditional Chinese Medicine Clinics, focusing on the root cause of a person's illness, not just the symptoms. 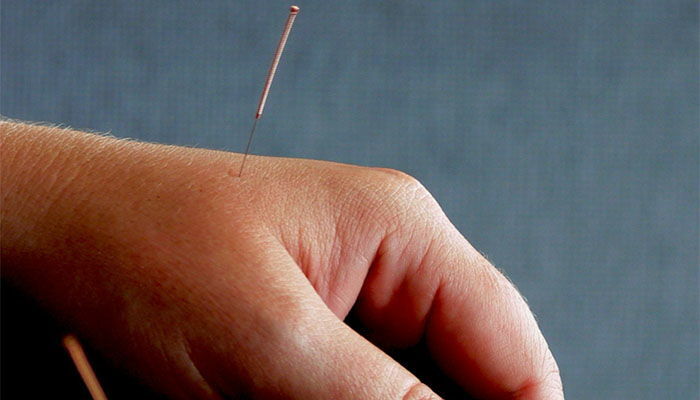 Acupuncture is the ancient art of Traditional Chinese medicine which has been practised for more than 3,000 years. According to the Traditional Chinese Medicine system, the healthy body is balanced with Qi (vital energy) flowing freely throughout the body in specific channels and nourishing the organs. 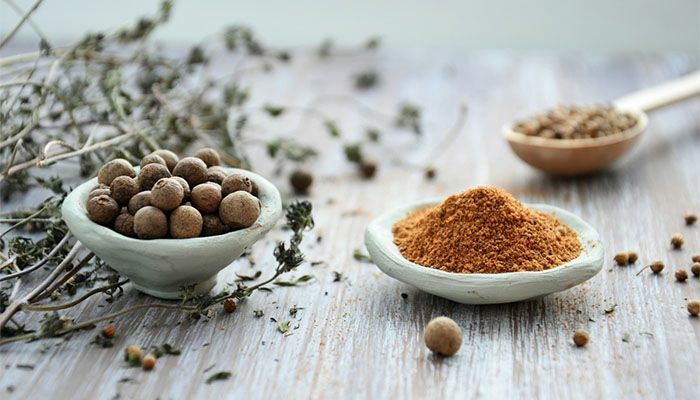 Herbalism (also herbal medicine or phytotherapy) is the study of botany and the use of plants intended for medicinal purposes or for supplementing a diet. Plants have been the basis for medical treatments throughout human history. Hypnotherapy is a type of complementary and alternative medicine in which the mind is used to help with a variety of problems, such as breaking bad habits or coping with stress. A practical and down-to-earth working method where it's not necessary for you to talk about anything you would rather not discuss – the practitioner only needs to know how you feel and how you would prefer to feel instead. The Havening Techniques® are a healing modality that is designed to help individuals overcome problems that are the consequence of traumatic encoding. Havening Techniques® belong to a larger group of methods called psychosensory therapies, which use sensory input to alter thought, mood and behaviour. If you want a positive birth experience - then GentleBirth™ is for you. GentleBirth™ prepares you and your birth partner for a really positive birth experience and brings you together as a couple too. OldPain2Go® is removal of the Old Pain Message that is no longer required and is therefore unnecessary. I have been dealing with Irritable Bowel Syndrome for the past 6 years. After a countless number of visits to my doctor, I went through a number of prescription drugs with no success. After years of no improvement in my condition, I decided to try acupuncture with Susan. The improvement has been quite dramatic. I would estimate a 60% improvement in the first week with acupuncture treatment. Then she recommended I see a dietician, combining acupuncture with decreased sugar intake and added probiotic. For the first time in nearly 6 years I am no longer as anxious by Irritable Bowel Syndrome. I highly recommend acupuncture therapy for the treatment of IBS. When I was about 32 years old I began feeling extreme fatigue with widespread aches and pains, kind of like the feeling you get before you get flu but this was constant. I visited a quite a few doctors and the answers were always the same, “This is all in your head", "You're just tired from over work, looking after children", etc, etc They gave me antidepressants, but this was not the answer and there was never any relief. I at last found a doctor that listened and gave me the answer to my problem - I was diagnosed me with fibromyalgia. I can honestly say acupuncture has given me back a part of my life I haven't had in years, and the energy to have a life. The Acupuncture experience was a very relaxing affair - rather like suddenly feeling incredibly tired in a most satisfying way. But what really impressed me about Susan's approach was that it was a far more holistic approach than I'd seen before. We spent time discussing my smoking and lifestyle in general. Susan has been honest in her approach to me by telling me “this is a two Way Street, acupuncture works best when the person wants to stop”. I would recommend acupuncture as a means for helping to stop smoking. However, in my case, I don't feel it was just the acupuncture exclusively that ensured success. Rather, Susan's holistic approach worked for me. I have no hesitation in recommending her to others. One more point - I've saved €650 so far this year from not smoking. For several years I have suffered from a variety of conditions - depression, anxiety, headaches, lower back pain and irritable bowel. I was rapidly getting to the point where I would soon have to stop working. After 6 weeks of 2 sessions per week, I felt a great relief from many of my symptoms. I have more energy and can go without an afternoon nap, my lower back doesn't spasm and I feel more confident - so much so that I have been able to do extra work sessions. I was also nicely surprised that the needles didn't hurt as much as I feared and Susan's approach was understanding and comforting, explaining exactly what she was going to do and why she was doing it, and what I should expect. Many thanks for getting me through this time in my life. I would certainly recommend Susan to my friends and to anyone who may be in need of acupuncture.